Hey guys! 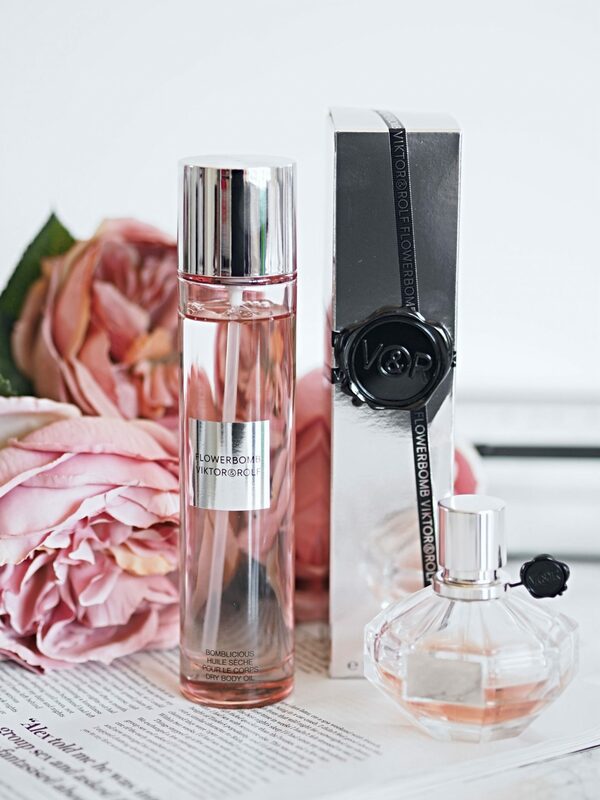 A real quick post from me today but I wanted to talk to you about the Viktor & Rolf Flowerbomb dry body oil which I’ve been using and loving lately. I only got it days before I went on holiday and now I’m almost halfway through the bottle! 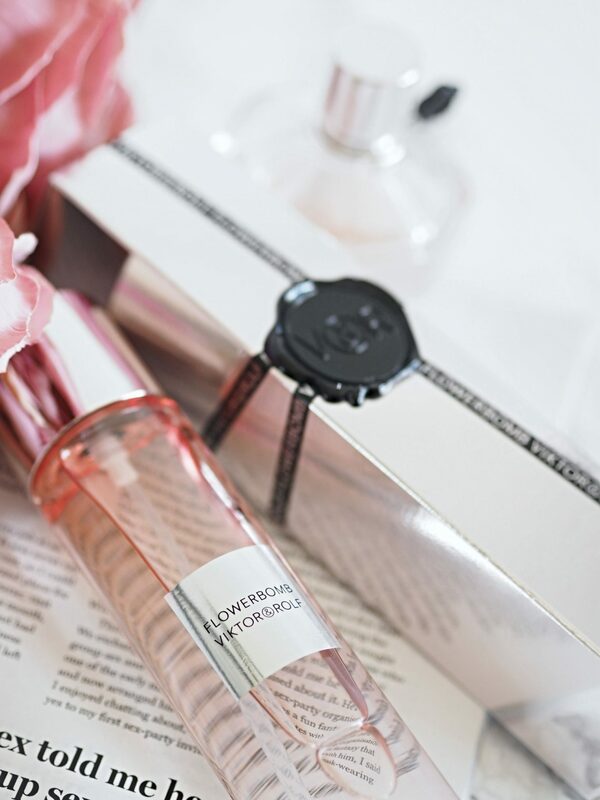 As the name kinda gives it away, the Viktor & Rolf Flowerbomb dry body oil has the same beautiful scent as the very popular Viktor & Rolf Flowerbomb fragrance – but much lighter – so it’s not like you’re covering your whole body in perfume and stinking the office out. It’s subtle and understated. I love love love the formula of the oil. I’ve spoken about my love for dry body oils before and this one is no exception. 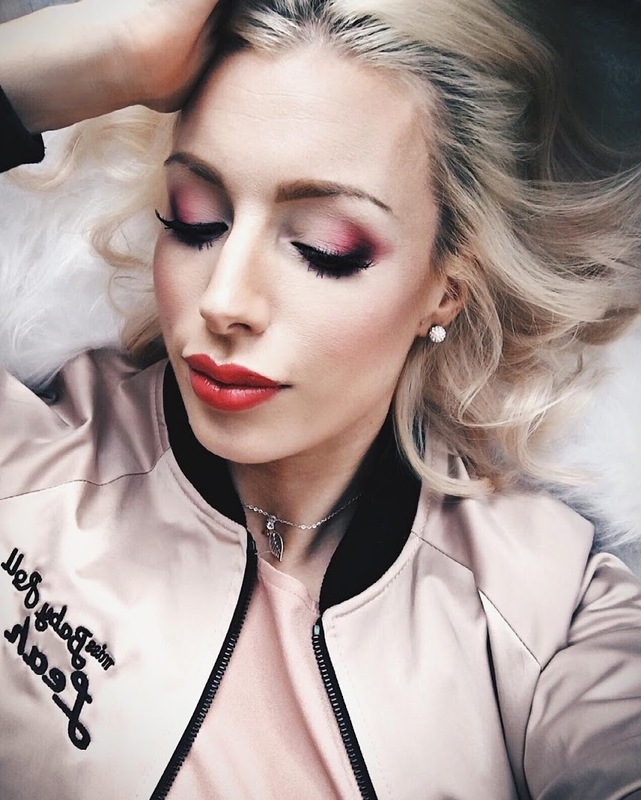 The Viktor & Rolf Flowerbomb oil is hydrating, light, non greasy and soaks in quickly – which is very important for me when I’m getting dressed in the mornings in a rush. 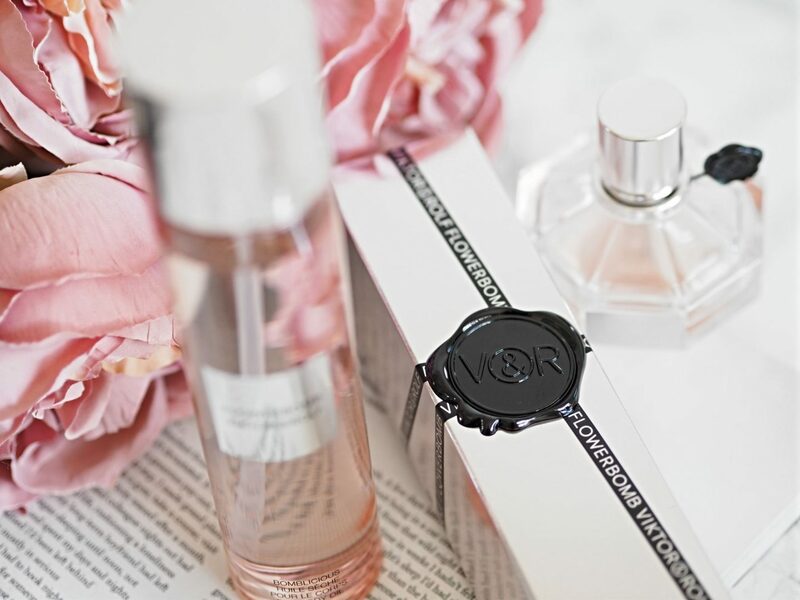 Each morning after I shower I use the Viktor & Rolf Flowerbomb dry body oil all over my body, instead of moisturiser (that’s how hydrating it is) and my skin feels super soft all day, and as it’s scented it feels like I’m using a little bit of luxury every morning. 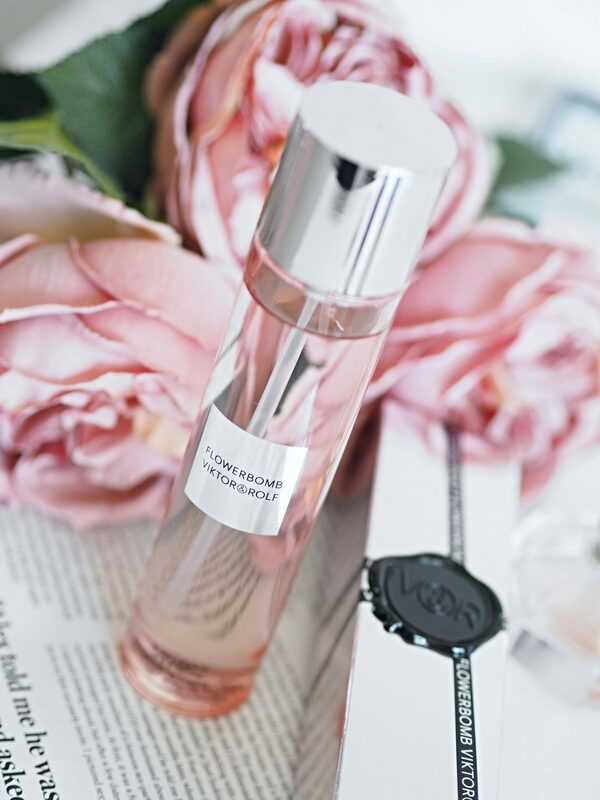 If you like the original Viktor & Rolf Flowerbomb fragrance then you will love this dry body oil! You can buy the Viktor & Rolf Flowerbomb dry body oil can be purchased here and costs £40.00.